The Disney sequel ‘Mary Poppins Returns’ is picking up lots of love from viewers after releasing shortly before Christmas. With warm reviews and Golden Globes nominations under its umbrella, it’s a certified smash for Disney - but just how did all the more enchanting scenes get made? 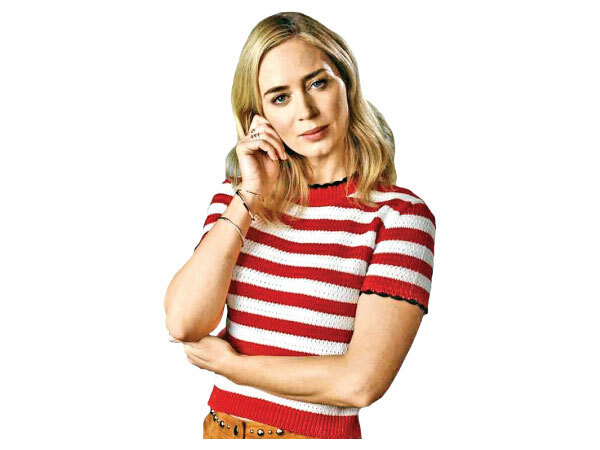 Emily Blunt, who plays the titular nanny, has spoken out about the underwater sequence.It’s clear that the actors weren’t actually submerged in water when they shot the musical number. So how did they achieve that drifty, floating effect? Well, Blunt has revealed that the song was actually shot at double-speed.This meant that, when it was slowed back down in the editing room, the music was at the normal speed, and the lip-syncing was in time - but the bodily actions had a slow-motion effect.